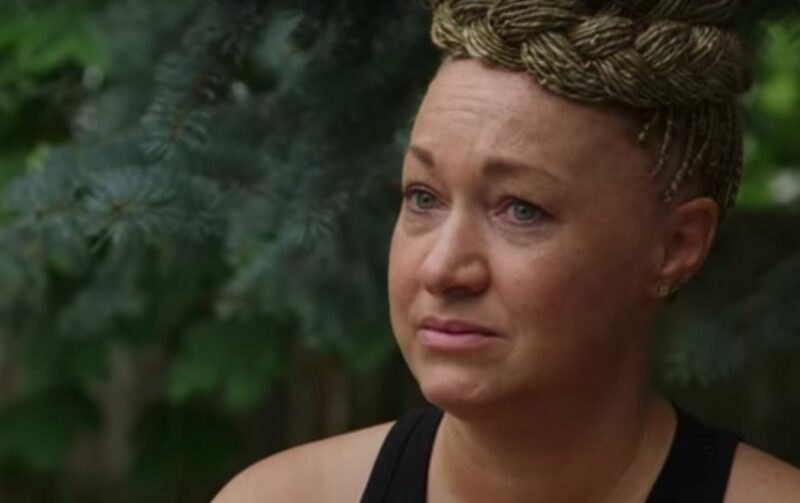 Many folks have told Rachel Dolezal that they aren’t buying anything she’s selling, but her latest side game hustle has proven that to be far from the truth. The White controversial former NAACP leader, who made headlines in 2015 after she lied about being African-American, has a new gig styling the hair of Black women. Posting photos on her Instagram, Dolezal proved she is really doing weaves, faux locs, braids, color treatments and more. She also got a new term for herself after her previous Afrocentric name change turned heads. She tried to join the protest against H&M racist “Coolest Monkey In the Jungle” hoodie, but it was a fail.